Bean's House at the Rittenhouse Headframe is a turn of the century home that was owned by a prominent mining family for most of the 20th century. 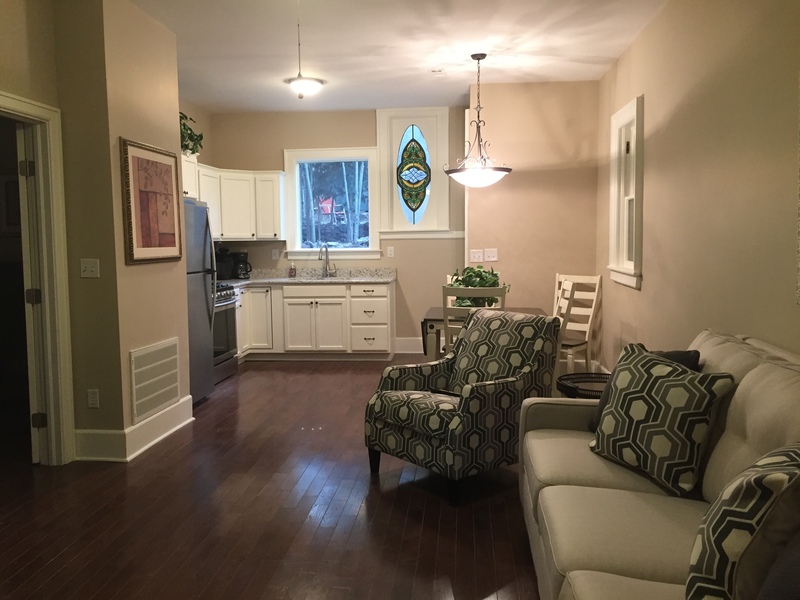 We have recently purchased the home and completed a total renovation of the home including new hardwood floors, granite counter tops, stainless appliances, new bathroom fixtures, etc. We have maintained some of the historical artifacts in the home including the original clawfoot bathtub that is a favorite of some of our guests who love to soak in the tub and gaze out into the beautiful back yard of the home. Located in Victor, Colorado, the Bean house is directly across the street from the Rittenhouse Headframe and from the front porch you can see many of the other headframes that once made the Gold Camp famous and bustling with energy and wealth. Today, our guests can stay in the very same house that so many miners laid their heads after a long days work and they too can try to strike it rich at one of the local casinos in Cripple Creek which is only a 5 minute drive from the property.